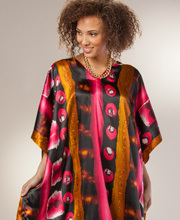 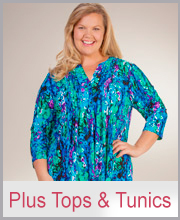 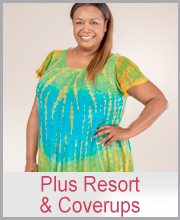 Plus Size Caftans and Loungers - We have gorgeous plus size caftans, loungers and muumuus for all sizes! 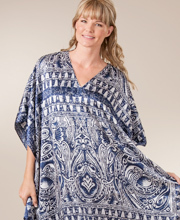 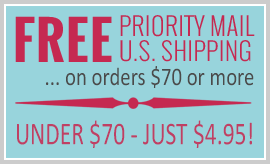 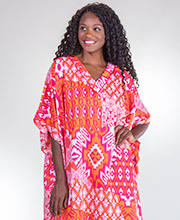 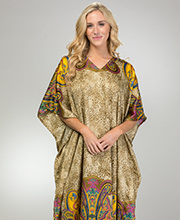 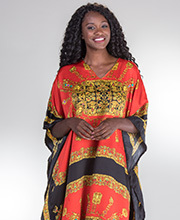 Women's One Size Fits Most Kaftans are fabulously comfortable and flattering too. 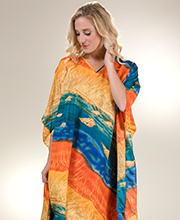 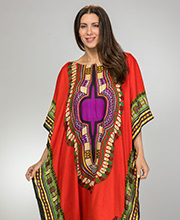 We are also pleased to offer caftans and robes in sizes 1X, 2X and 3X.